Fiber is the indigestible part of the food we eat. A somewhat scientific definition is: "dietary material containing substances such as cellulose, lignin, and pectin, which are resistant to the action of digestive enzymes." 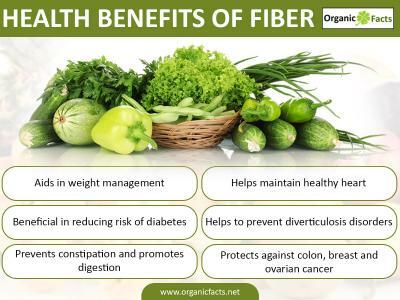 Fiber is loaded with health benefits, it can help lower blood sugar, cholesterol, and aid in preventing colon cancer. Dietary fiber — found mainly in fruits, vegetables, whole grains and legumes — is probably best known for its ability to prevent or relieve constipation. But foods containing fiber can provide other health benefits as well, such as helping to maintain a healthy weight and lowering your risk of diabetes and heart disease. 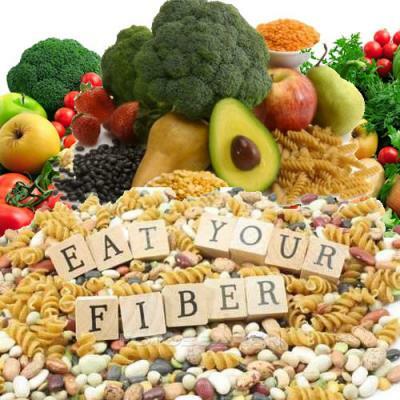 Fiber is a type of carbohydrate that the body can't digest.